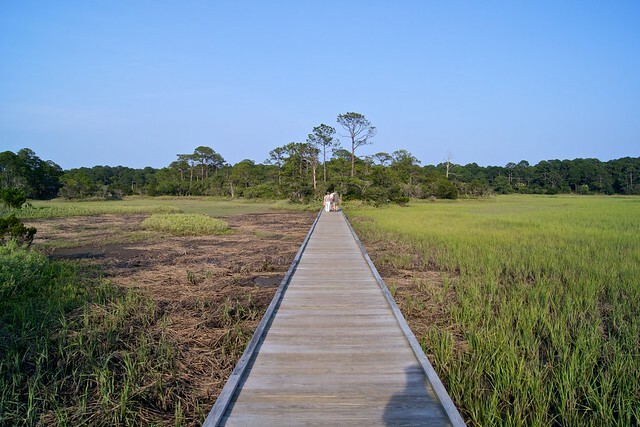 A view of the Sands boardwalk from the nature observation tower in Port Royal. 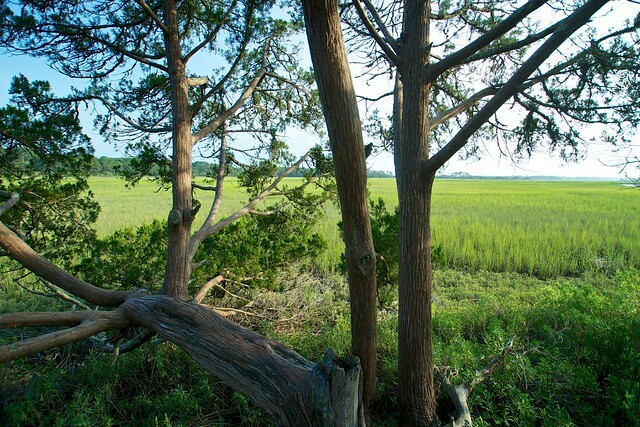 Summer has settled into the Lowcountry, and while that brings on much sweating — the nature around us makes it more than worthwhile. Above and below are several great shots from around the area. 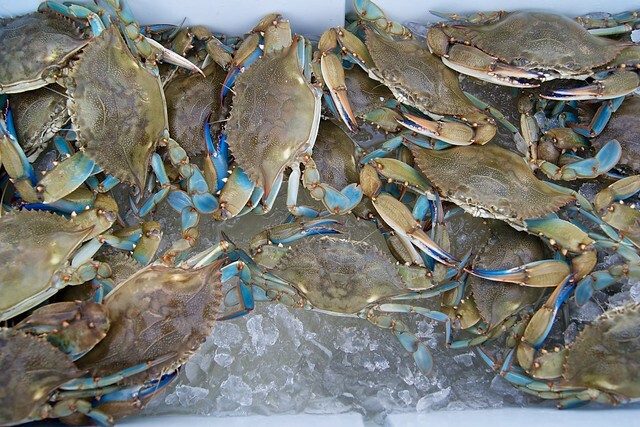 In addition to the photo up to, Flickr user "mikegunh" offers two shots from downtown Beaufort. A view of the Waterfront Park marina. The Woods Memorial Bridge in downtown as seen from the Watefront Park. In this next set are shots by Flickr user "pmonaghan" from a trip to Harbor and Hunting islands. On the Hunting Island naturewalk. 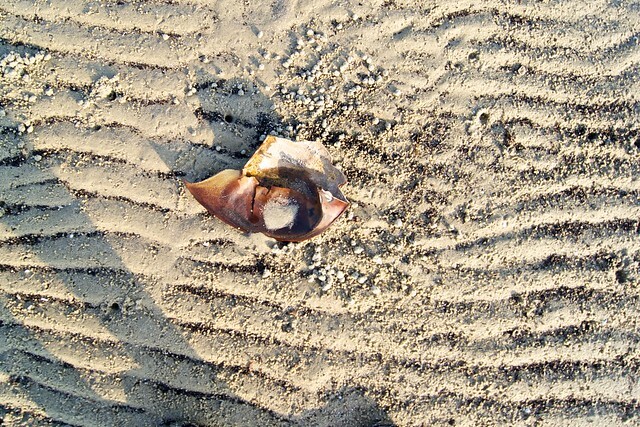 A shell on the sand at the Harbor Island beach.